Catholic News World : Are You Traveling? Prayer to St. Christopher for Safe #Travels and #Motorists - SHARE #StChristopher 's Prayer! Are You Traveling? 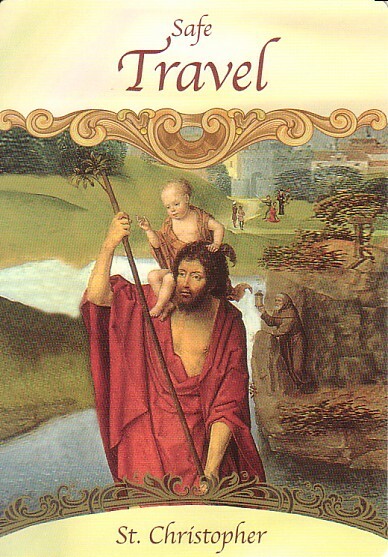 Prayer to St. Christopher for Safe #Travels and #Motorists - SHARE #StChristopher 's Prayer!